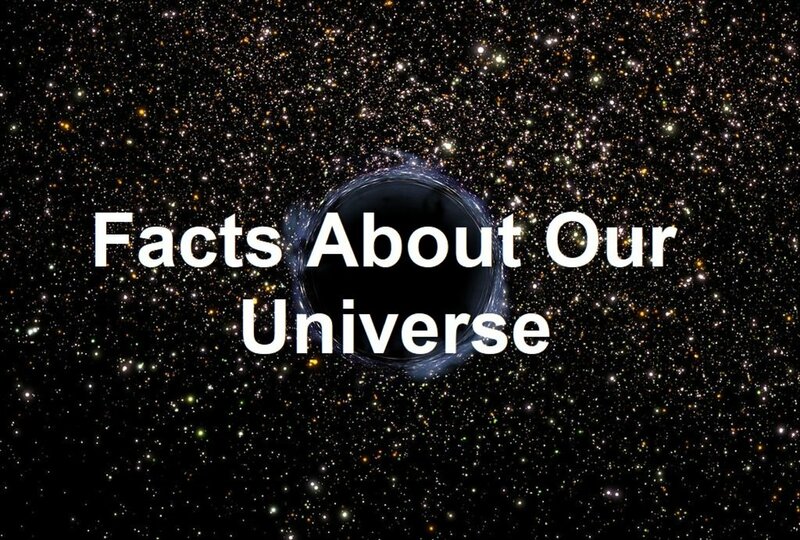 Scientists estimate that the universe contains up to 100 billion galaxies. Gravity groups the galaxies together in superclusters, separated by vast swathes of space. According to current research the universe began about 13 billion years ago with a giant explosion known as the Big Bang. After 300,000 years the first particles of matter appeared. 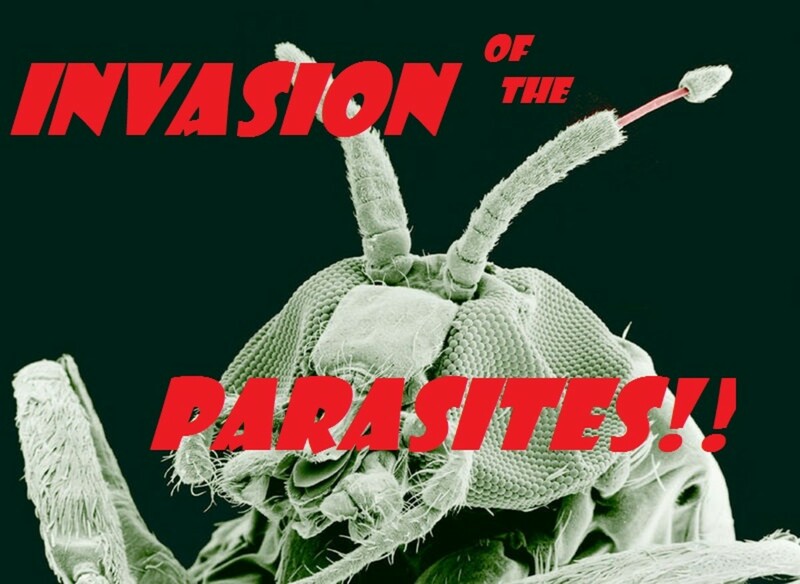 But it would take another 9.2 billion years before the first life forms evolved. 13 billion years ago the universe exploded into existence from a tiny concentration of matter and energy known as the singularity. Within three minutes of the Big Bang the centers of atoms, called atomic nuclei, formed from subatomic particles. 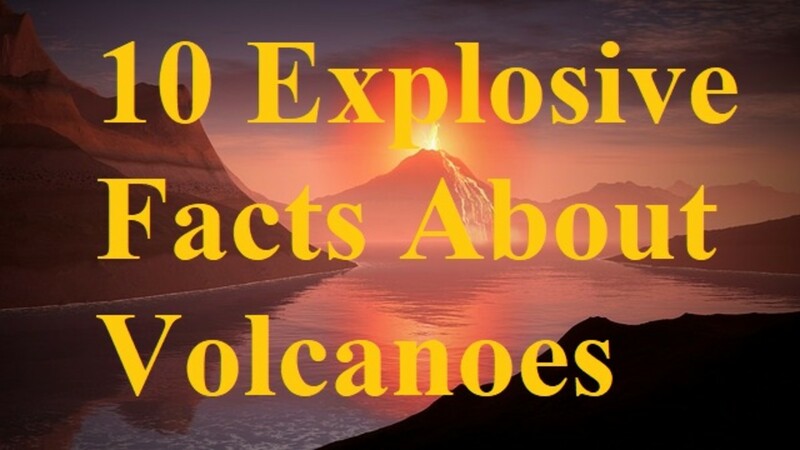 After 300,000 years matter was evident and coalesced into particles which later formed the building blocks of galaxies, stars, planets, and life itself. 12 billion years ago the first galaxies came into existence. Light blazing from the stars within these galaxies illuminated the darkness of the early universe. 11 billion years ago a huge cloud of helium and hydrogen gases reacted to form the stars of our own galaxy, the Milky Way. 5 billion years ago our own special star, the sun, formed the solar system from rocks and ice attracted by its gravitational field. 3.8 billion years ago, on our planet Earth, which lies in the sweet spot neither too far from the sun nor to close, life evolved. 3. How Big Is the Universe? As Douglas Adams pointed out in his famous science fiction comedy adventure, The Hitchhikers Guide to the Galaxy, the universe is very, very big! 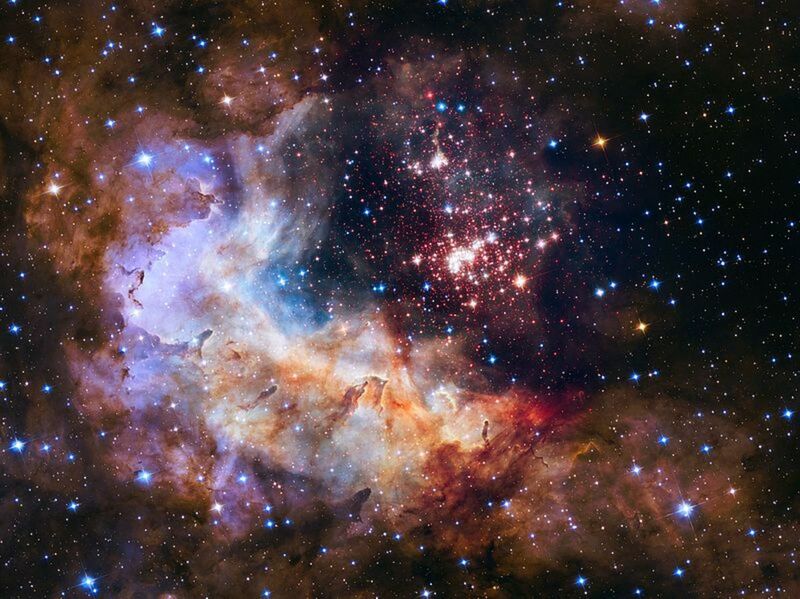 As far as we can see the universe expands over 26 billion light years. We define a light year as the distance which light can travel in the space of a single year. It’s about 9.5 billion kilometers or just under 6 billion miles. Galaxies are vast superclusters of stars bound by gravitational energy. 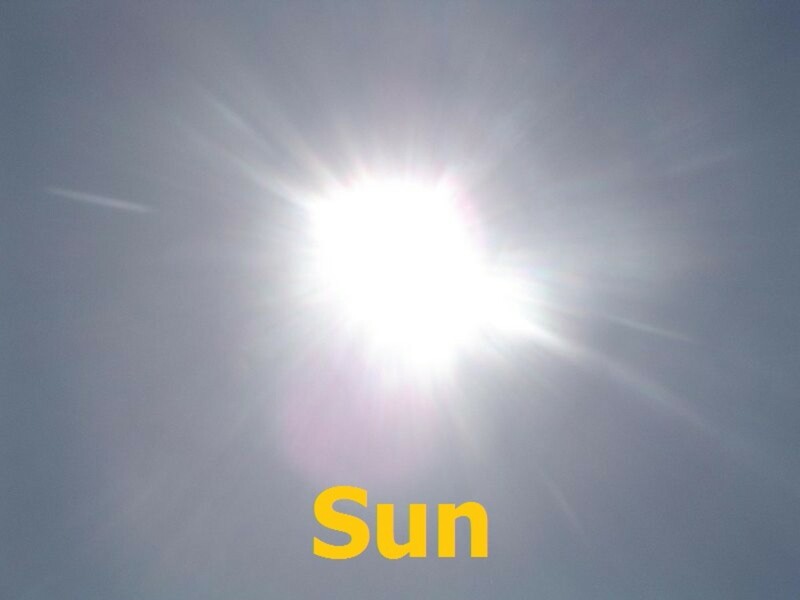 Our own star, the sun, is one of many billions of stars in the Milky Way. 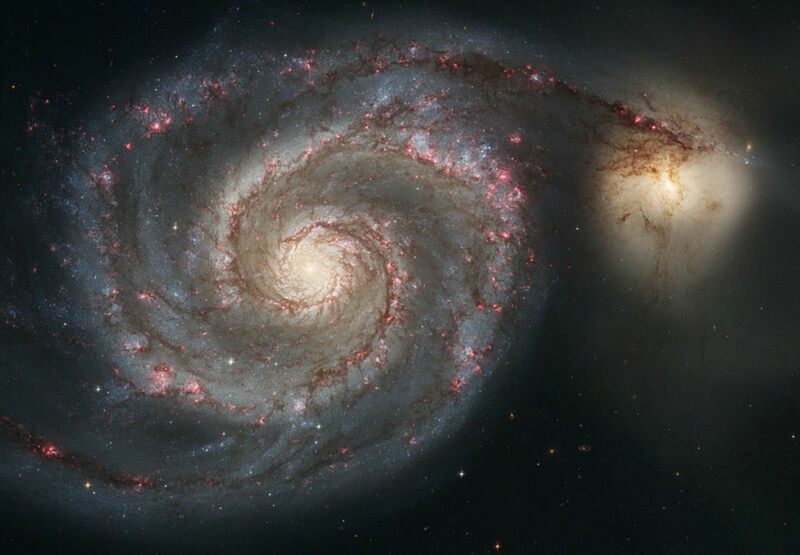 The Milky Way is a spiral galaxy, but other galaxies may take different forms. 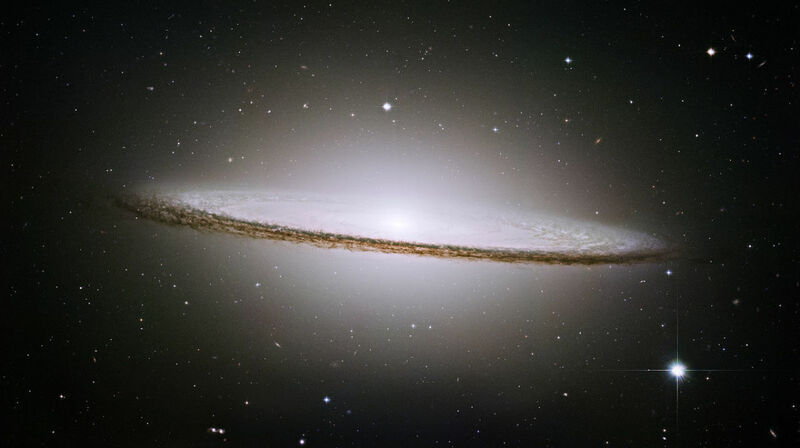 Spiral galaxies have a disc-like shape. At least two and often more curving arms of stars spin and twirl around the center. 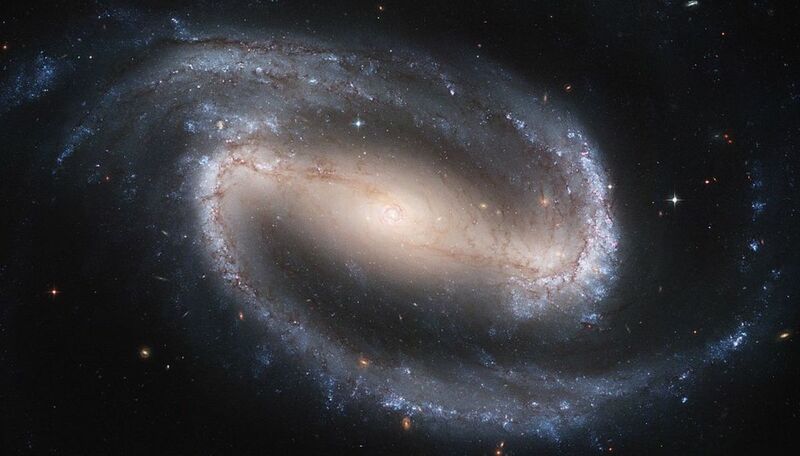 Similar in form to spiral galaxies, barred spiral galaxies also contain a central bar composed of millions spinning stars. Elliptical galaxies can be small or among some of the largest galaxies in the known universe, made of stars all formed at the same time. 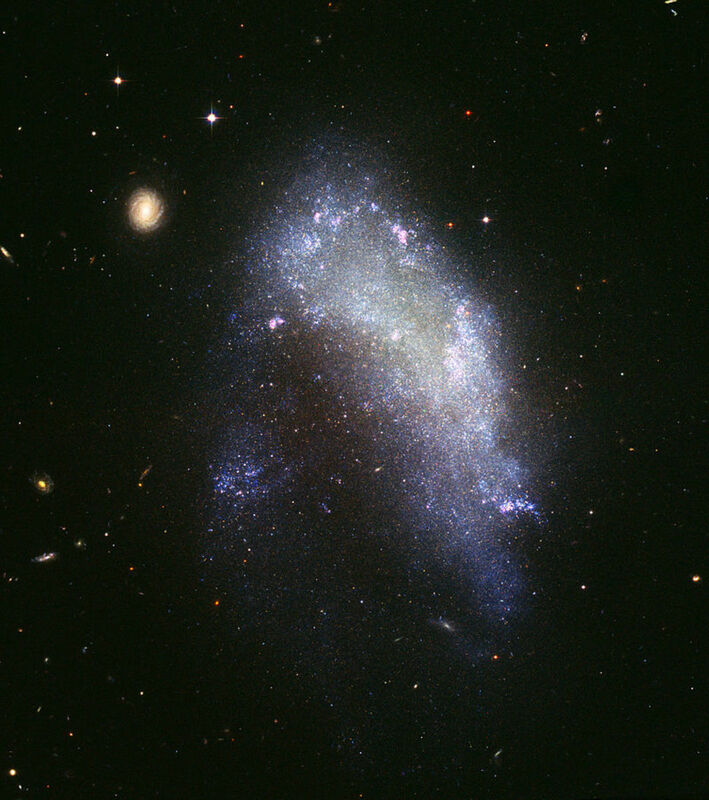 Related to elliptical galaxies, cannibal galaxies form when a galaxy with a super-powerful gravitational field draws one or more smaller galaxies into itself. These are the smallest galaxies. They are irregular in shape. 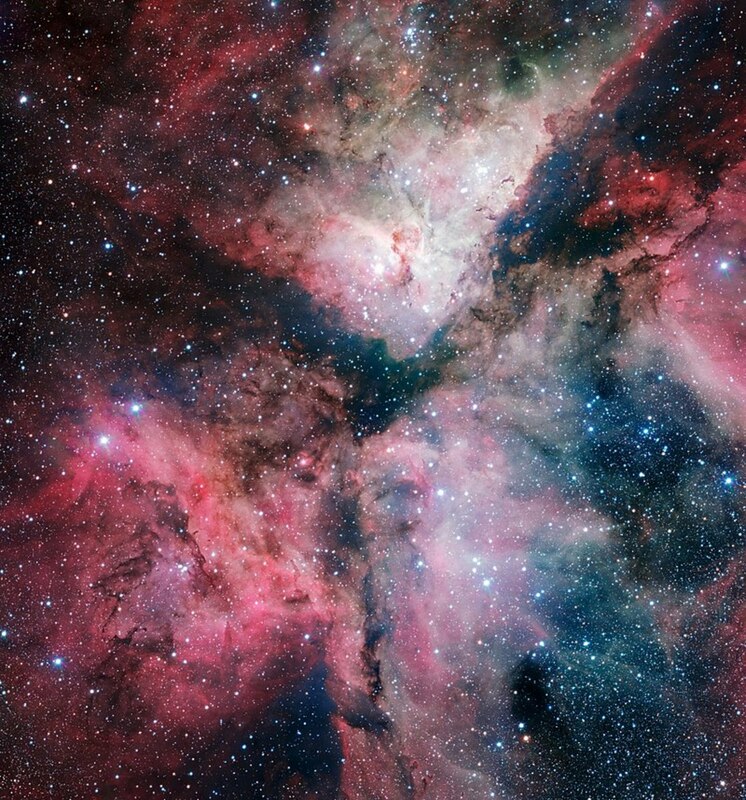 New stars continue to form within them from vast clouds of gas and dust. 5. 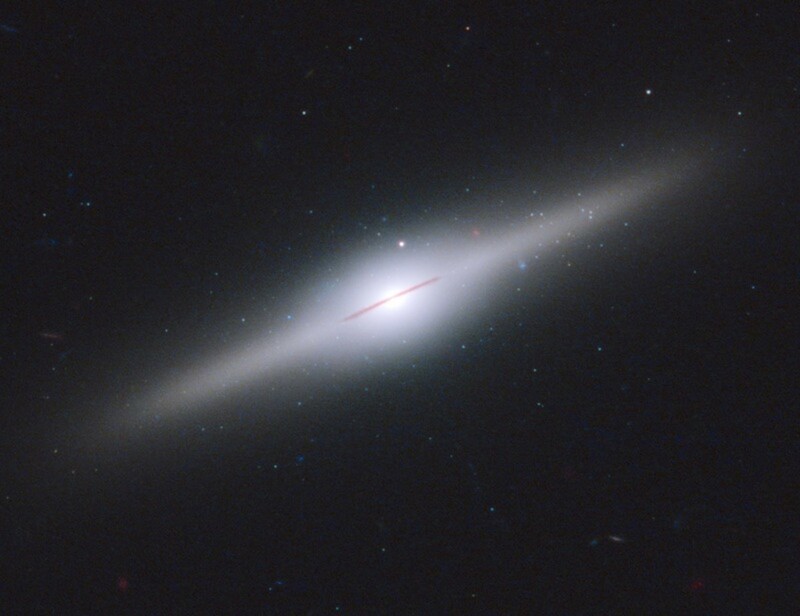 What Is at the Center of a Galaxy? Using powerful radio telescopes and imaging devices scientists have been able to look deep into the heart of our own galaxy, the Milky Way. 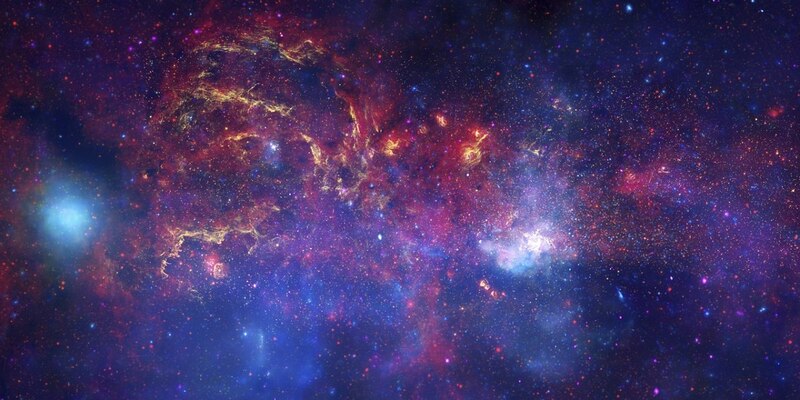 Surrounding the center of the galaxy lies a zone of intense heat generated by billions of clustered stars. The evidence suggests that the center itself is a black hole. What's the diameter of the Milky Way? What is the maximum thickness of the Milky Way? How far is the sun from the center of the Milky Way? 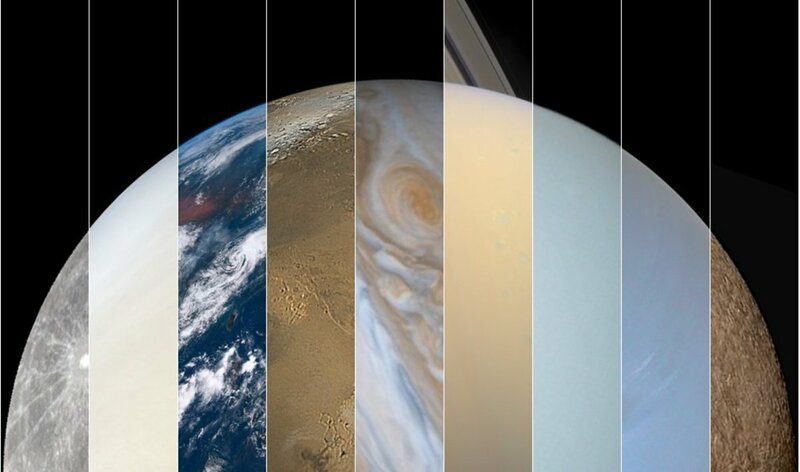 How long does it take the sun to orbit the center of the Milky Way? Until the 1950s a dark zone stretched across the visible sky which seemed to be empty of all stars and galaxies. 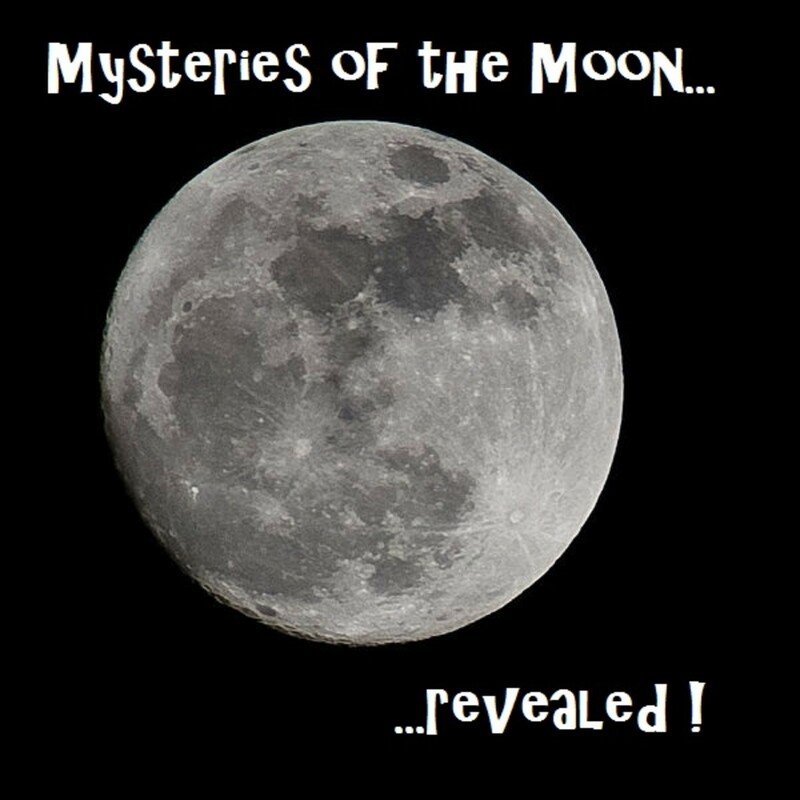 The reason that section of the universe was hidden remained a mystery until the invention of radio astronomy. Radio telescopes can see into the dark areas and detect gas clouds, stars and many galaxies. Cosmic dust caused the apparent invisibility of that area of the universe. A single grain of cosmic dust has a diameter of about a millionth of a millimeter. 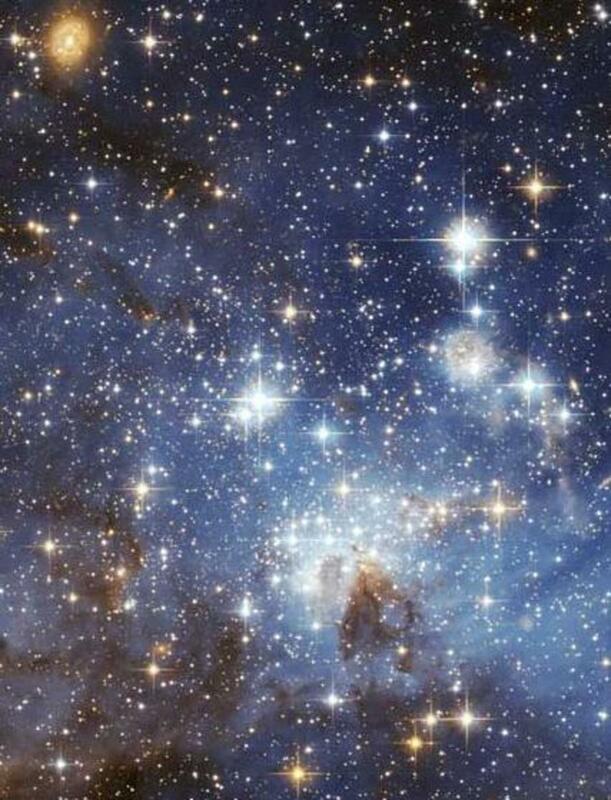 But large clouds of these tiny grains can cause starlight to scatter creating the illusion of dark space. 8. What Is a Quasar? While our own galaxy is relatively stable, other more distant galaxies burn with intense and violent energy caused by massive black holes destroying the matter that makes them. These are called quasars. 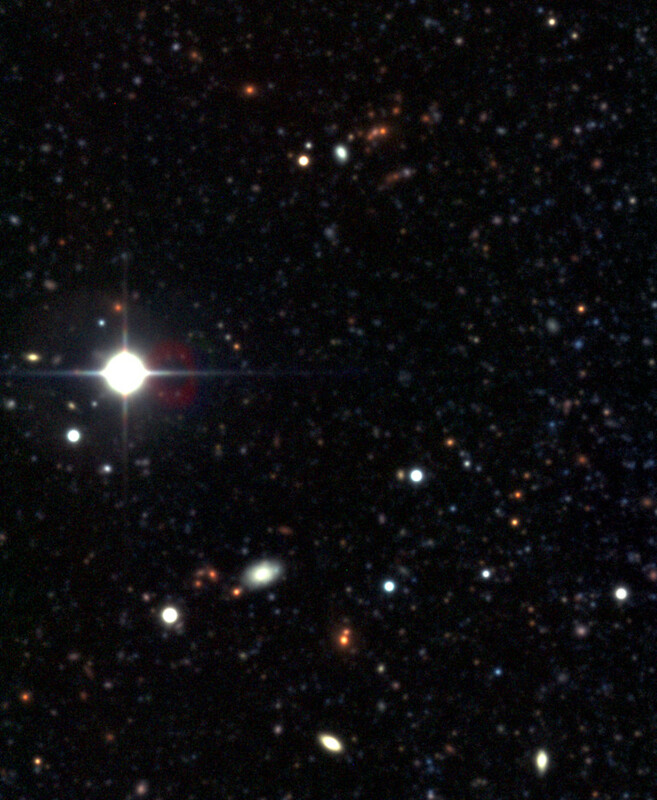 The furthest away object in our visible universe is one such quasar, about 13.2 billion light years away. 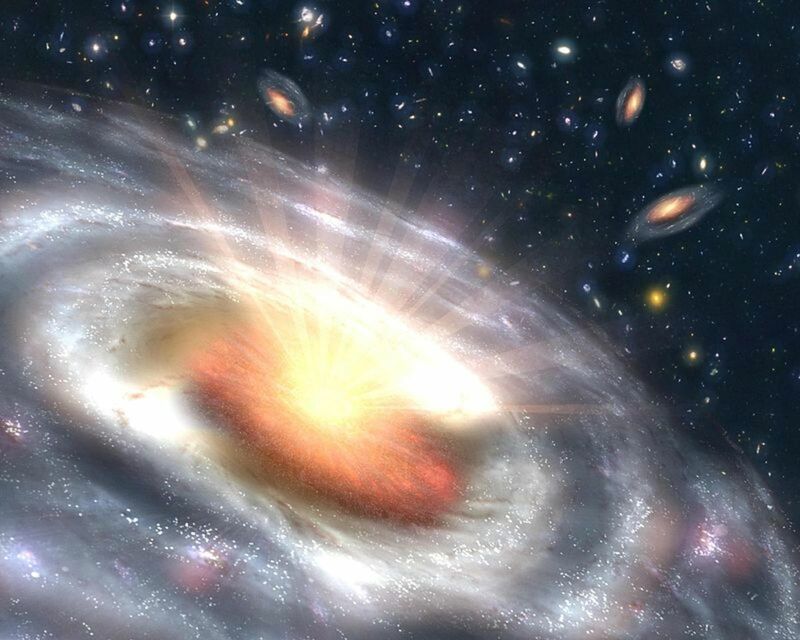 Some quasars are so intense that they can emit as much energy in just three minutes as the sun produces in 340,000 years. Our nearest quasar is about 2 billion light years away and is as bright as 200 galaxies. 9. What Is the Future of the Universe? 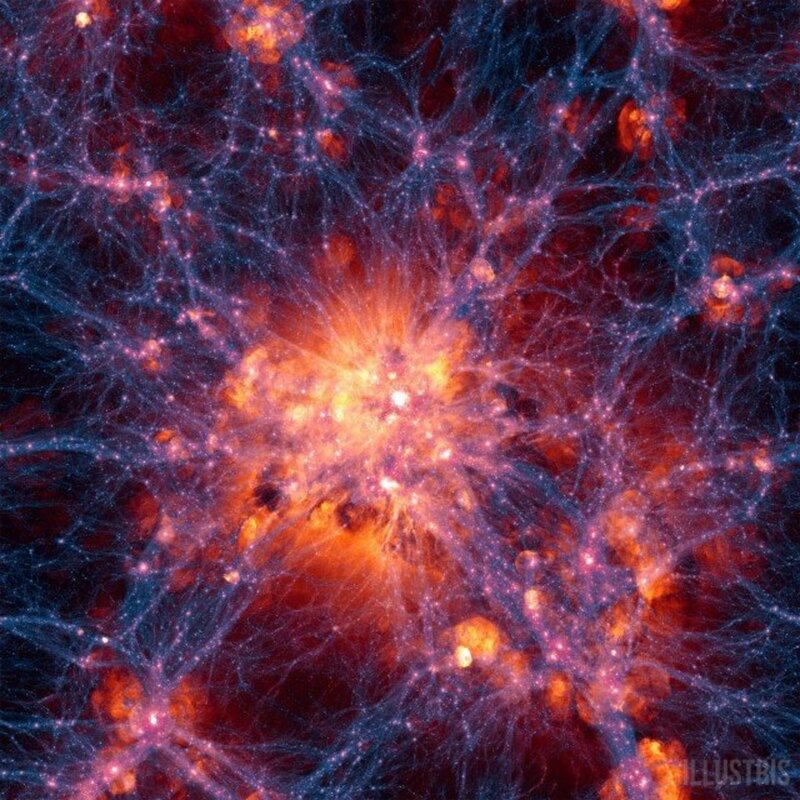 Recent studies have discovered that the empty spaces in the universe are full of dark matter. The future of our universe may depend on how much dark matter there is. If there is enough dark matter, the universe may reach a point of maximum expansion before going into a kind of reverse gear as the dark matter pulls the galaxies back into a single, dense point. 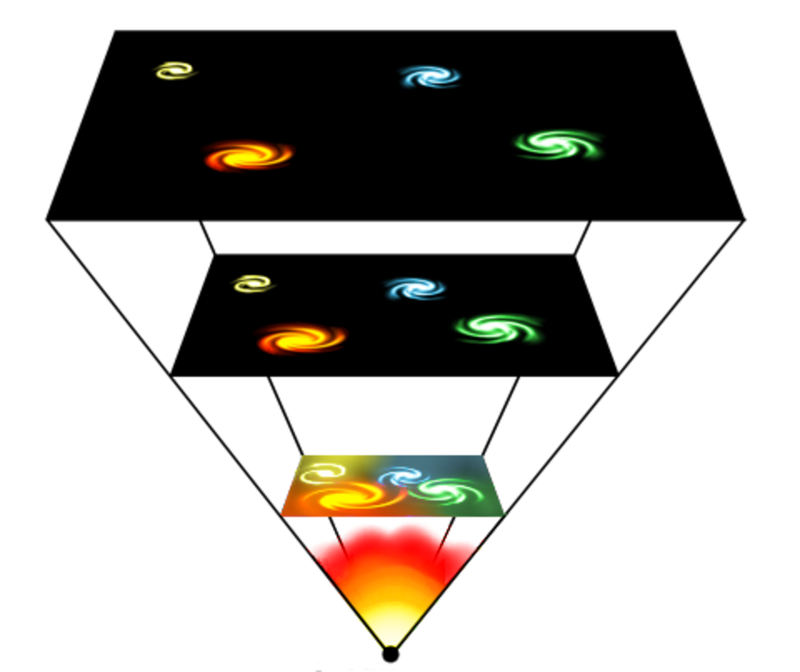 Or if there isn’t enough dark matter, the universe might continue to expand forever. At the Big Bang the universe exploded into being with all matter coming into existence within fractions of a second. From that point stars and galaxies evolved. We are now in the stage of the universe’s evolution in which it is continuing to expand and grow larger. If the universe continues to expand infinitely to reach a point when all the stars and galaxies die, it will become no more than an infinite, empty, cold space. And that will be the end of that. Scientists call this “the heat death of the universe”. Alternatively, if the universe reaches maximum expansion and begins to contract, reversing its history back into a single point of immense density, two possibilities arise. Either it will remain in that state indefinitely or it could explode again, creating a new universe. Which Are Our Nearest Galaxies? 10. How Do We Know About the Universe? We know about the origin, evolution, and possible future of our universe through the work of several great cosmologists from Isaac Newton through to Stephen Hawking. 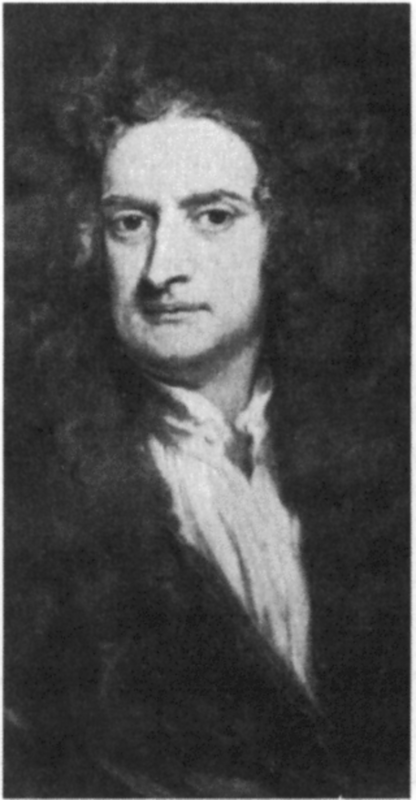 Isaac Newton, often considered the “father of modern physics” developed the Theory of Gravity. In doing so, he laid the foundations of all the most exciting discoveries about the universe that came after him. He was the first to realize that the planets are held in their orbits by gravity rather than angels. 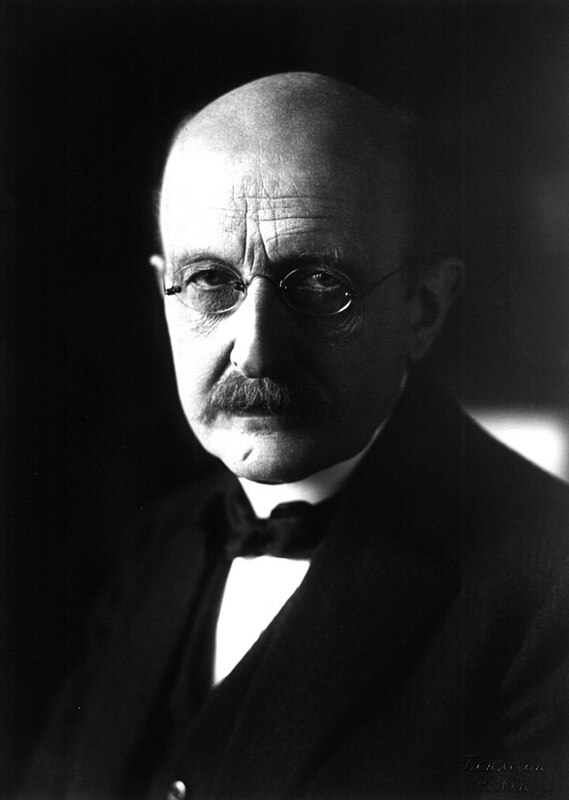 You may think of quantum theory as a very recent idea, but it was first proposed in 1900 by Max Planck. He was the first to explain the way in which light can be measured both as waves and particles. 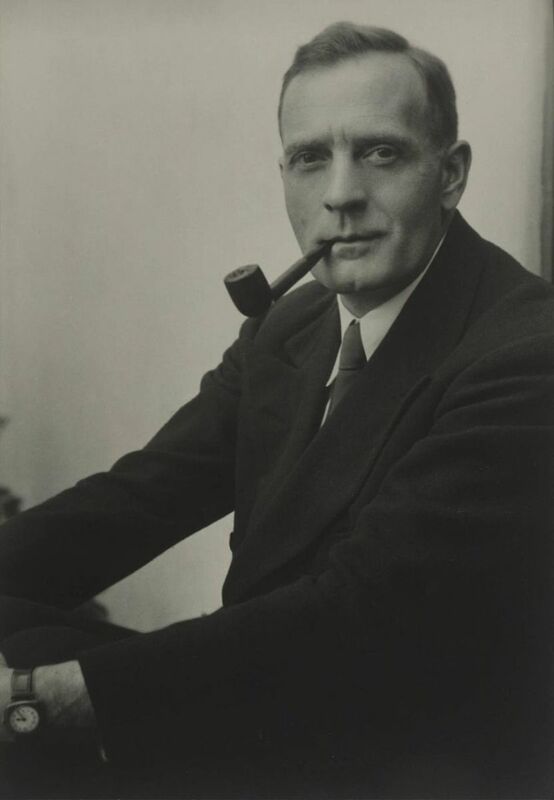 The evidence for the expanding universe was first presented by Edwin Hubble. 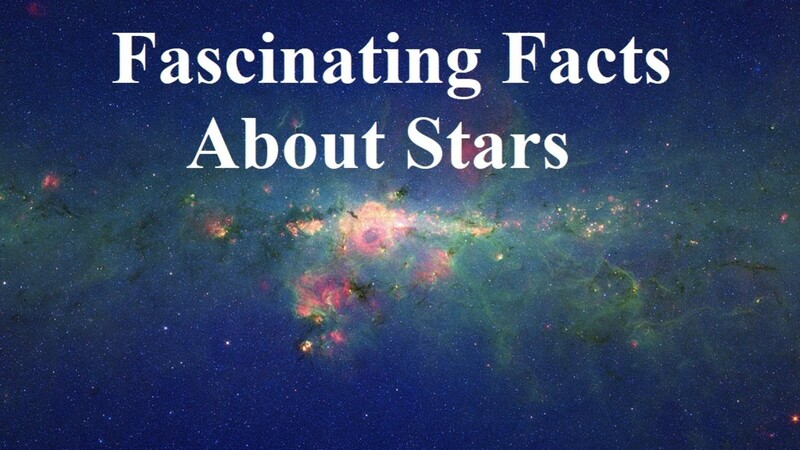 He discovered that there were other galaxies far beyond the Milky Way. The world famous Hubble Telescope is named after him. 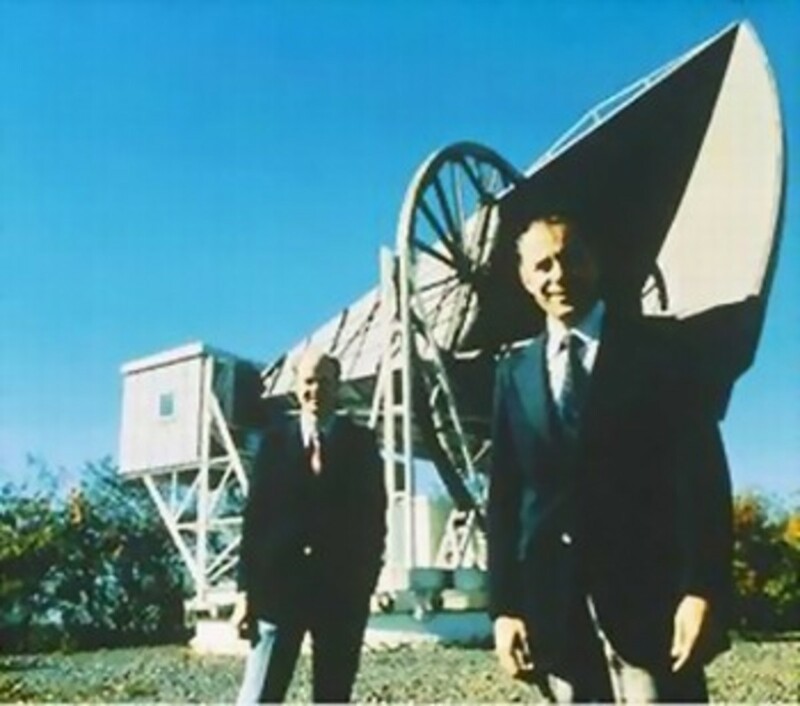 These scientists both discovered that the universe resonates with a constant level of background radiation. This was the first clue that led to the discovery of the Big Bang. 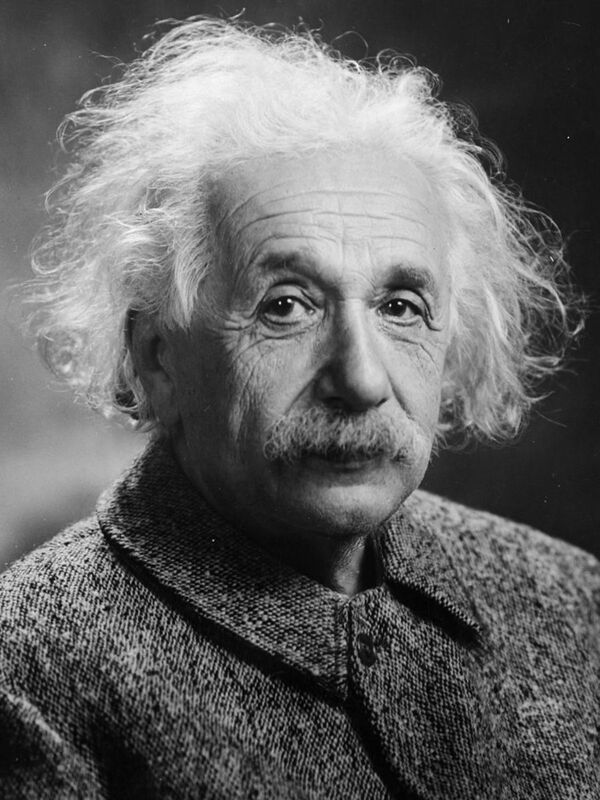 Among Albert Einstein’s many breakthroughs is his Theory of General Relativity which explained that light is the fastest energy in the universe and that matter and energy are two expressions of the same thing. 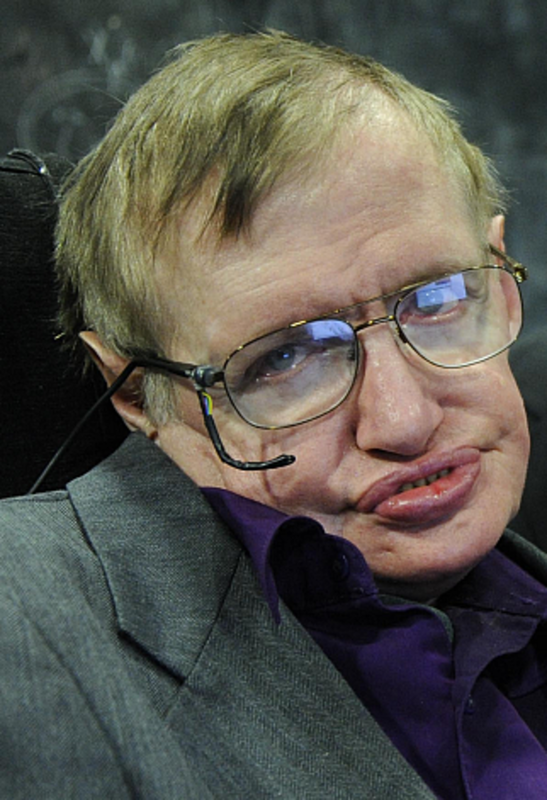 Despite a chronic degenerative disease leaving him almost entirely paralyzed, Stephen Hawking stands out as one of the greatest physicists of our age. Not only did he expand and develop the idea of gravity and provide insights into the nature of black holes, but he was also a popular science communicator able to explain complex theories to the general public. And that brings us to the end of our little tour of the known universe. But it isn't the end of the story. Many cosmologists and astrophysicists, both women and men, continue to explore the vastness of the universe, making exciting new discoveries every day. If you have something you'd like to say, please leave your comment below! You have a way of explaining complex topics so that anyone can see understand them. Great article!